We love a national drinks day here at BrewStone and National Scotch Day is no exception. We stock a lot of scotch and whiskey in our bar and one of our most popular cocktails is made with scotch – The Smokey Old Fashioned. The smokey Old Fashioned, where science meets bartending. 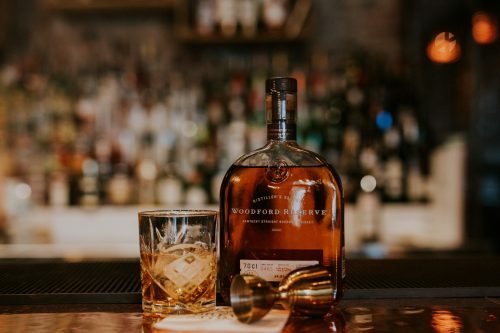 We take our best Scotch, Woodford reserve and stir it with maple syrup and our secret mix of aromatic bitters. The mixture is then left to infuse with freshly fired wood smoke. It is a must try of our cocktail selection and the perfect drink to celebrate National Scotch day, so join us in the bar and raise a glass to celebrate.